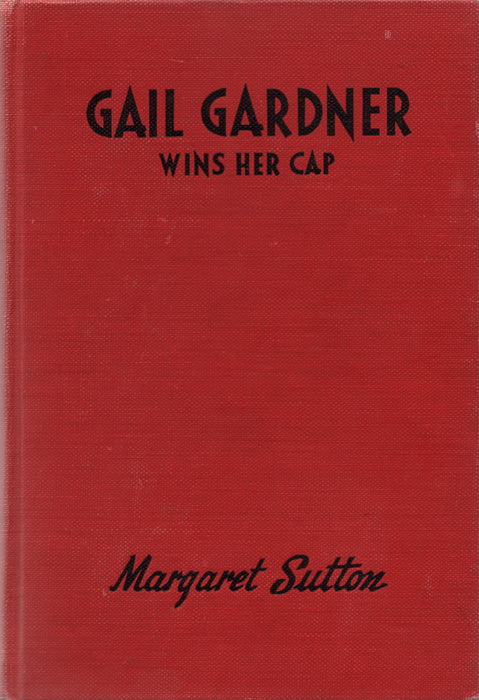 “Well, I’ve decided,” announced Gail Gardner, bursting into her father’s study in her usual whirlwind manner. For a minister’s daughter, she was not the quiet, serious young lady that she earnestly tried to be. Inside she was serious, but she never gave that impression. Mr. Gardner looked up, a little annoyed by the interruption. “Decided what?” he asked, an apprehensive expression crossing his face. This flyaway blonde daughter of his was always making decisions for herself and upsetting his carefully laid plans for her future. Gail stood there, her cheeks flushed and her blue eyes dancing with enthusiasm. She was holding the morning paper in her hand.